A perfect lure for long casting. Very effective for both freshwater and saltwater fishing. Made by STORM. Let's see how it swims in the water. Do I need a fishing license to fish from the shore in Greece? 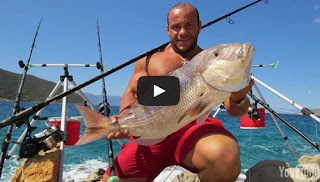 Do I need fishing license to fish from the boat in Greece? 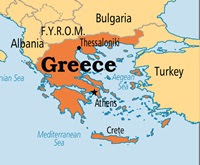 A fishing licence is no longer required in Greece for amateur and recreational fishing from a boat. License is not a problem in Greece but you have to be very careful about the "Fishing Rules and Regulations in Greece". Size of the fish you cath and the equipment you use and the location you chose.. Now let's see all these rules on here before you pack your gear up for some fishing adventure in Greece. 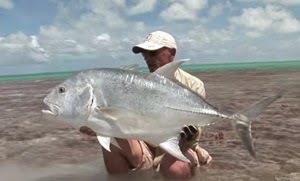 Like this guy, you can try heavy casting for Mediterranean snapper and dentex. Click on the photo to watch how he did it.